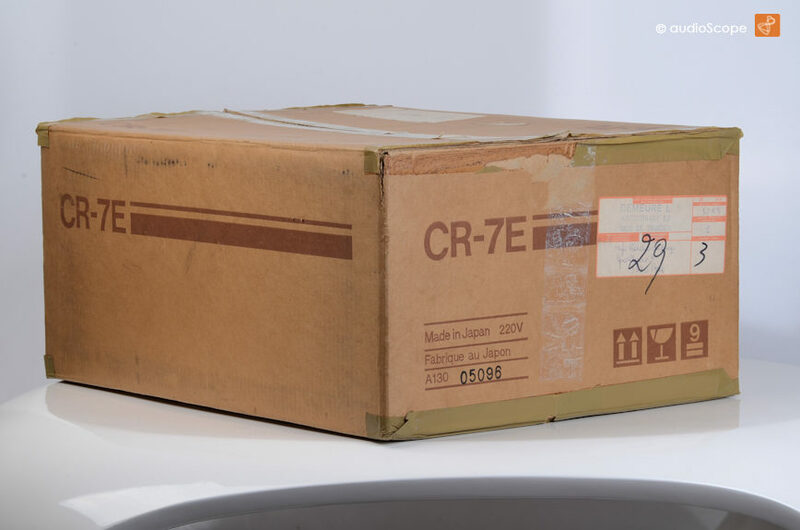 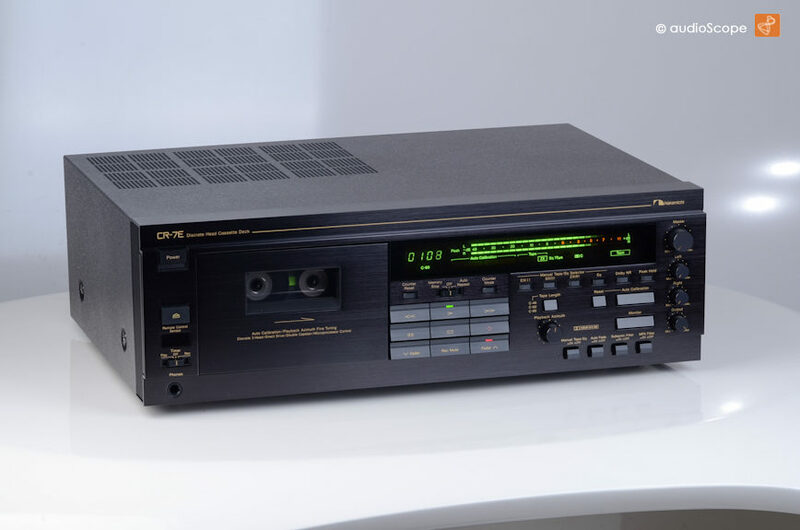 Nakamichi CR-7E, mint, box for sale. 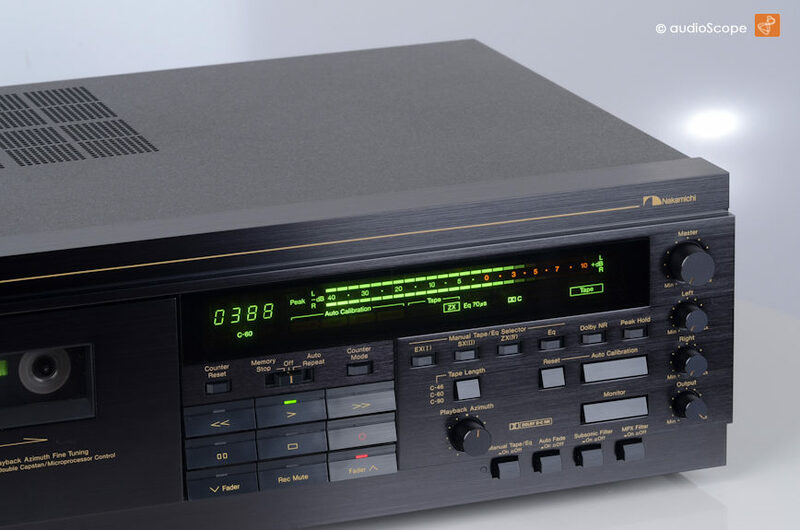 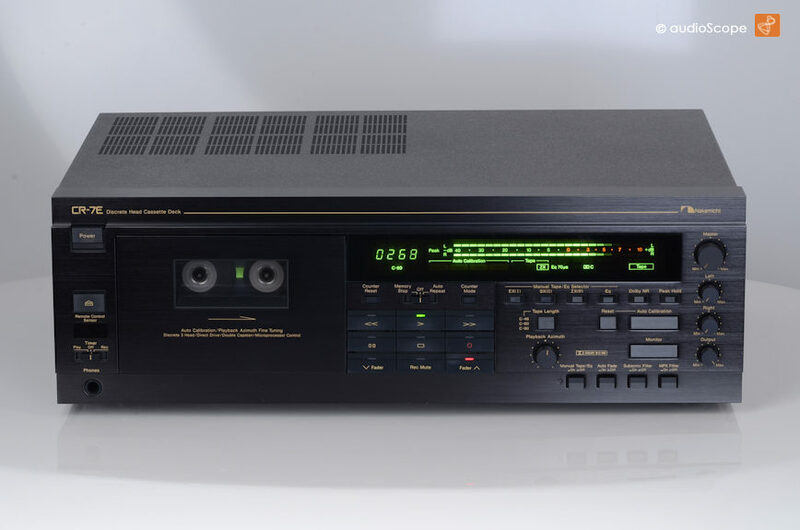 The best of all Nakamichi Decks in perfect collectors condition. 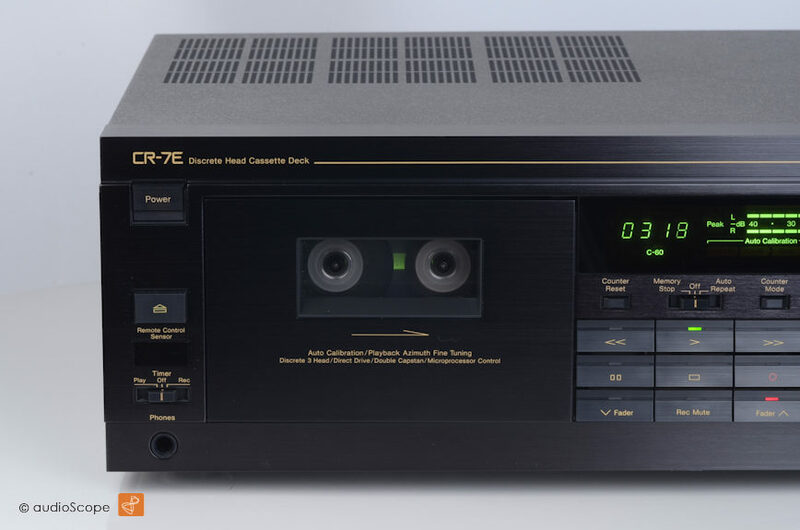 Full manual deck with manual azimuth control on record and playback. 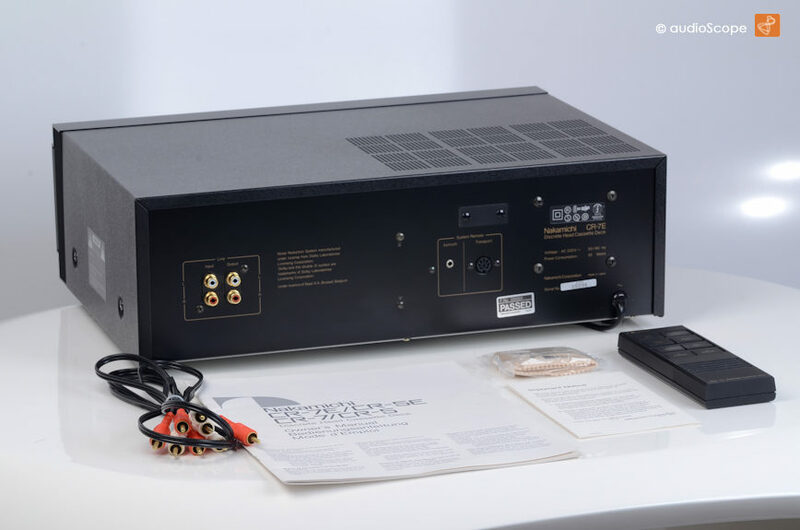 It comes from first non smoking owner including its original manual, the remote and the Naka acessories.